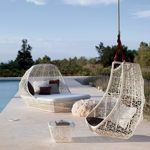 Find luxury products you need to create your Cozy Outdoor Space. 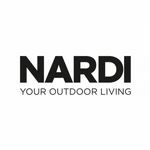 Choose from a large variety of Casual Garden Furnishings and Accessories. 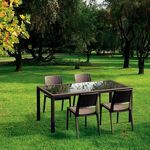 Enjoy outdoors with modern luxury patio sets and relax with fine outdoor furniture. 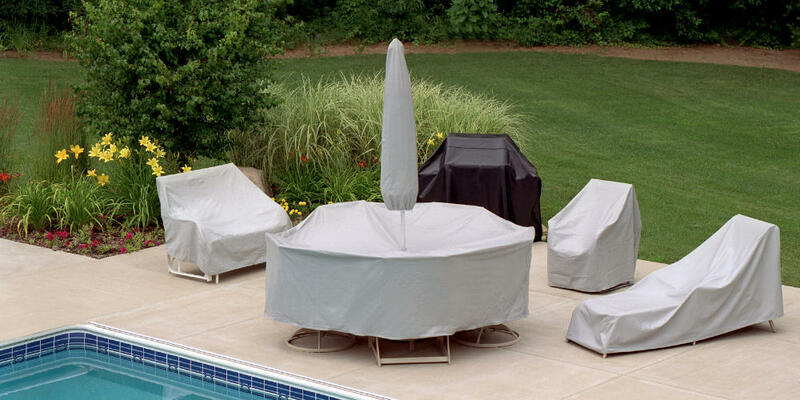 Protect your furniture year round with durable weather proof vinyl outdoor patio furniture covers. 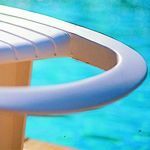 Bring fun to your pool with quality pool furniture and unsinkable, colorful foam swimming pool floats. 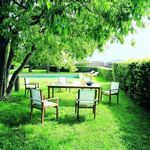 Dine with stacking and folding outdoor chairs. Decorate your patio with cushions and enjoy your backyard with fire pits and fire places. 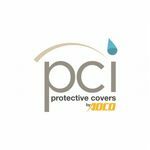 Secure your property with storage shelters and sheds. 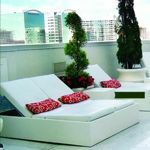 Patio furniture: We have some exciting new furniture for your patio or balconies. 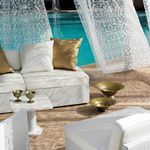 Monaco collection from Siesta provides sectional seating with fraction of what it costs elsewhere. 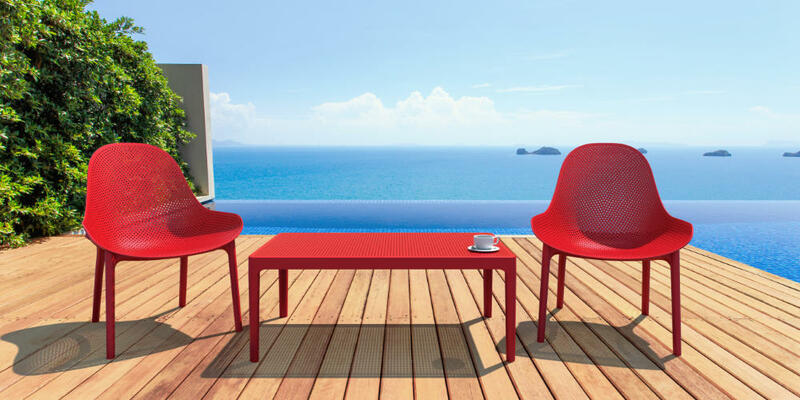 Monaco has conversations sets with sofas, love-seats and club chairs. 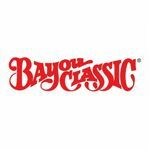 Also we have a new line up with Caluco brand furniture. 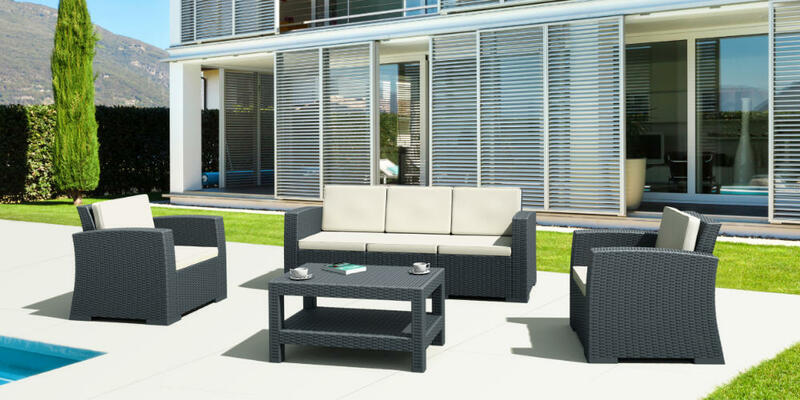 Woven wicker patio collections with beautiful designs and commercial durability. 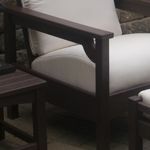 Please look at our patio furniture collections for a more detailed introduction. 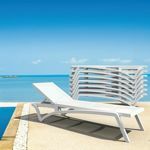 Pool furniture: Our pool furniture line up keeps growing with Siesta Pacific and Artemis collections, POLYWOOD® furniture, Miami Wickerlook chaise lounges, Omega and Alpha chaises and more. 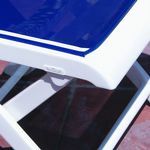 Siesta Pacific and Aqua chaise lounges are the new-comers which are already appreciated by our customers. 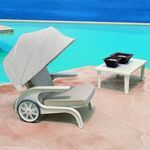 We also added some new pool furniture sets which are available immediately. 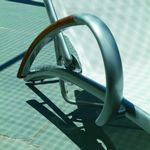 Also our swimming pool section have grown with new inflatables, foam pool floats, pool loungers, toys, pool accessories and maintenance items. 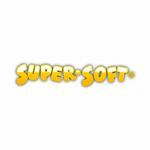 Please check our Pool & Beach section for all the exciting stuff. 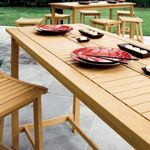 Outdoor dining: Dining sets for indoor and outdoor environments keep growing in number. 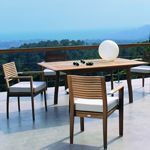 We have Ares, Artemis dining sets, Miami Beach dining sets, Nardi dining sets, Caluco dining sets as our latest new comers. 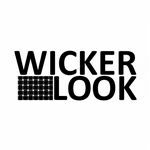 Miami Wickerlook and Siesta La Maya collections are also expanding with new items such as the California chairs and Pacific chaises. In addition some of the better dining sets are Torbay and Travira from Oxford Garden and Mirabella from Caluco. 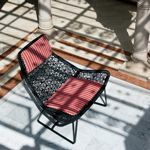 Siesta has come up with new wedding and party style chairs such as Napoleon and Josephine. These will be seen around the country in upscale weddings soon. Modern Dining: We have some new very modern chairs in our offering this year. 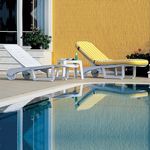 Our popular Air chairs added a nice yellow color to the collection. Also we have three different sizes of HPL top Air Tables. They saw a lot of attention in the shows in Europe and USA. Some new additions to our contemporary category are Soho, Miranda and Carmen dining chairs. 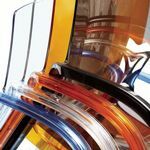 Bar high seating: Our showcase products for the year are Air series chairs and bar stools. Air is offered as a chair, an arm chair, bar high stool and counter high stool. 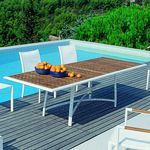 The elegant and European looks of this group makes them suitable for indoor or outdoor use. Also we have our best seller Jamaica bar stool as the most preferred bar stool.